Every day is Valentine's Day at Rolling Fatties. 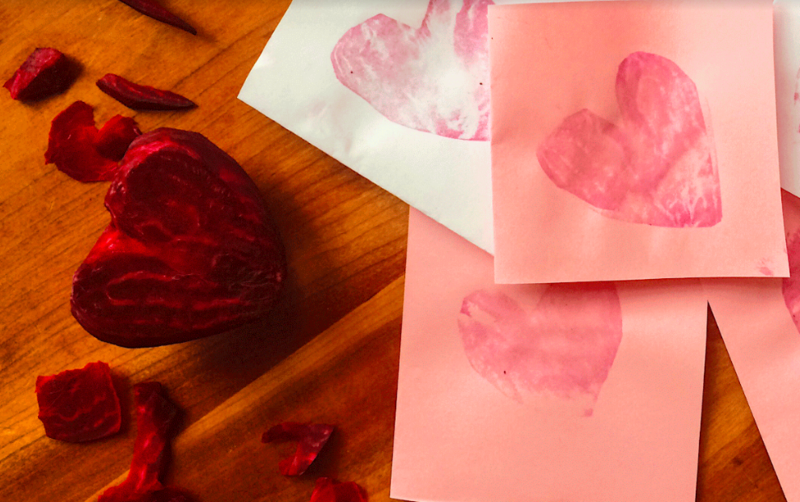 KINGFIELD — Rolling Fatties “Word Buzz” series continues Valentine’s Day, February 14, from 6:00-8:00 with Jess Beer, a young local artist and writer, whose talents combined make her the perfect assistant for crafting love letters. We invite you to join us for this hands-on Word Buzz. All materials needed will be provided, but you are welcome to bring any special thing you’d like to include. Here at Fatties you won’t find any heart-shaped chocolates, candles or bottles of wine. We try to keep it casual and not get too fussy about Valentine’s Day. “Every day is Valentine’s Day around here,” Rob says light-heartedly. We’ll have some healthy house-made treats, we’ll have a fire going, and cans of wine are more our style. We’ll also have some crafty stuff on hand so you can, if you want, go old school and type up a letter or two (on real typewriters!) and decorate a card for someone you love. Everyone is welcome! Jess Beer is a multimedia artist. She graduated from the Maine College of Art in 2011, having received her Bachelor's Degree in Fine Art. 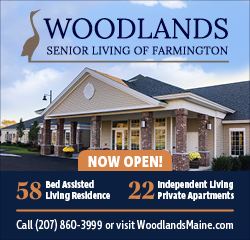 Pursuing a more adventurous life, she left Portland and headed northwest until she landed in Kingfield, Maine where she has developed a deep love for the mountains and rivers. You can find Jess enjoying time on her mountain bike, writing for the local paper 'The Irregular', or working away in her 'Small Pine Studio' which she established in 2018. She loves Kingfield! Rolling Fatties sparked as a food truck delivering burritos from the windows of a '74 Airstream. Inspired by the fresh and local tenets of Mexican cooking, Rolling Fatties now offers Fatties, bowls, wings, falafel and more deliciousness in a renovated farmhouse in the sweet little village of Kingfield, Maine. Fatties is a joint effort of husband and wife owners Rob and Polly MacMichael, who share a passion for spreading health and happiness, and pouring crafty Maine beers to friends new and old. The restaurant and bar at 268 Main Street in Kingfield is open Wednesday and Thursday 3-8, Friday and Saturday 12-8, and Sunday 12-6. Writer Elizabeth Peavey will be the special guest at the next Word Buzz event on March 14.